Petrol prices per litre have decreased by Rs. 2.35, and of diesel by Rs. 1.02, ever since the daily revision in rates was implemented throughout the country from June 16. While petroleum is yet to come under the GST, since the dynamic pricing regime came into effect pan-India from last month, petrol prices have fallen by over ₹ 2 a litre till date and of diesel by more than ₹ 1. Petrol prices per litre have decreased by ₹ 2.35, and of diesel by ₹ 1.02, ever since the daily revision in rates was implemented throughout the country from June 16. On that day, petrol cost ₹ 65.48 a litre in Delhi, while diesel sold for ₹ 54.49 per litre. Prices vary at locations according to state taxes. The Goods and Services Tax (GST), which rolled out pan-India, except in Jammu and Kashmir, from July 1 is a unified national tax subsuming the earlier myriad central and state levies and the petroleum industry has been demanding inclusion in the new regime so as not to lose the benefit of input tax refund available under the GST. Following the success of a pilot project in five cities, India switched to the daily pricing mode for transport fuels in line with global rates. 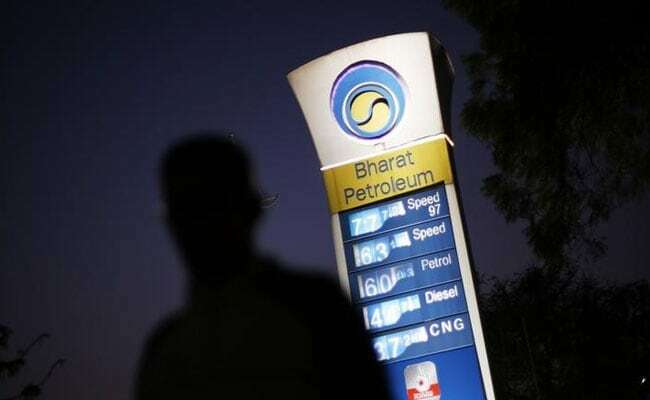 Earlier, the state-run oil marketing companies (OMCs) used to review and revise retail fuel prices every fortnight on the basis of global crude oil prices, while the revision took effect from midnight. Prices of petrol and diesel are now revised at 6 a.m. every day. Dynamic fuel pricing is followed in many developed countries and India opted for it as a response to the recent volatility in global crude oil prices. According to the government, this move will ensure that the benefit of even the smallest change in international oil prices can be passed down the line to the dealers and the end-users. The pilot project on daily revision of retail selling prices was implemented in Udaipur, Jamshedpur, Visakhapatnam, Chandigarh and Puducherry from May 1. The accumulated daily revision leading to a decrease of over ₹ 2 in petrol, for instance, is the result of the recent trend in global prices. The Indian basket of crude oils again went below the psychologically important $50-a-barrel mark last month as geopolitical tensions in the Middle East raised market concerns. Crude prices have continued on their downward spiral following the 13-nation Organisation of Petroleum Exporting Countries (OPEC) cartel's decision in May to extend output cuts in response to a supply glut that has been pushing down prices over a prolonged period. According to the latest official data, the Indian basket, comprising 73 per cent sour-grade Dubai and Oman crudes, and the balance in sweet-grade Brent, closed trade on the previous trading day on Friday at $46.72 for a barrel of 159 litres.